Carson+Sall is a new, and innovative, development and design led partnership. It brings together highly skilled national and award winning teams of architects and designers. 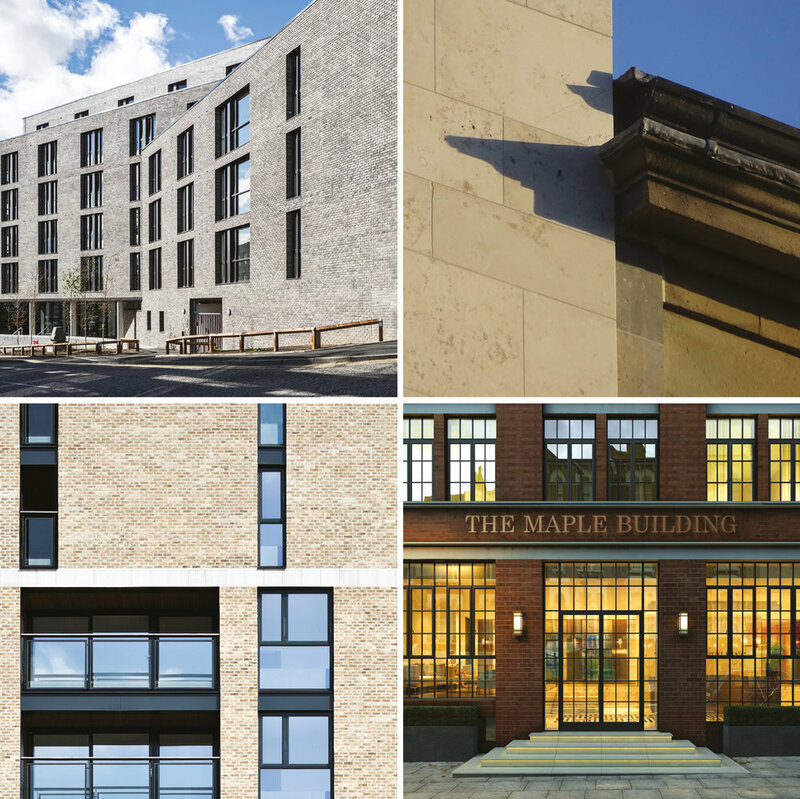 Based in Central London and Glasgow Carson+Sall is led by Iain Carson, Director of Carson & Partners and Clive Sall, Director of Clive Sall Architecture. Current work includes large-scale student housing, residential projects, hotels, commercial and mixed-use developments. By identifying suitable sites, cost modelling and working closely with funders, developers and contractors, Carson+Sall takes client visions from conception to completion. Iain is the director of Carson & Partners. Previously he co-directed the London office of Ian Simpson, where he completed the award winning Jam Factory. After which he established Karakusevic Carson Architects. Iain has collaborated with prestigious architects including Arata Isozaki, Zaha Hadid, Allies & Morrison, and worked with Benson Forsyth on the National Museum of Scotland. Having won the prestigious UK Housing Architect of the Year 2011 he went on to found Carson & Partners. Iain is launching the bespoke design partnership Carson+Sall to broaden the offering of his expertise, and help further architecture and development in London and across the UK.